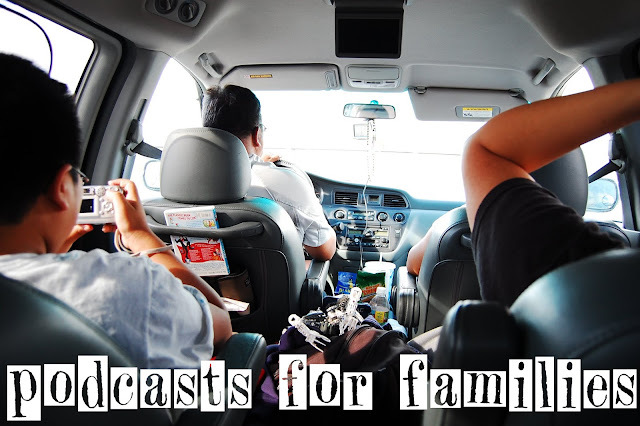 New blog interview series: Podcasts for Kids! Hey everyone! Does your family listen to podcasts in the car together? Mine does! I'm starting a new monthly blog series over on the Joan Ganz Cooney Center blog where I interview some of our favorite podcasters. January featured an interview with the creator of the Eleanor Amplified podcast. Check it out! I've got a new episode of the App Fairy in the works (so exciting!) but while I'm polishing it up, here's a great podcast interview about kids and screen time. I've been reading about this issue for YEARS, but learned a few new things from this author, so give it a listen! Don't forget! Although I'm not doing a regular monthly app storytime this season, there will be a few app storytimes (called the Supper Club) at other branches. A caregiver brings a young child to an Anji Play program. The adult is given the "hands down/mouth closed/eyes open/ears open/heart open" instructions and when, after she sets the child down to play, he begins to cry loudly, she decides that since the instructions have said "hands down/mouth closed" that she should not pick up the child or interact with him in any way. He continues to feel quite distressed, but she adheres to an understanding that these are the parameters of the program and doesn't respond to him. A caregiver brings a child to an Anji Play program. Her child is building a tall tower of blocks with a group of children, one of whom is a young, somewhat unstable toddler. The caregiver is concerned about the safety of the toddler when the tower gets so tall that it becomes wobbly, so she instructs her child to split the tower in half and build two shorter towers instead. In both of these scenarios, the adult responded based on their understanding of the practice of Anji Play, but in both instances practice got in the way of principle. In Anji Play, the very first and most important principle is Love. In scenario A, we might assume that the child was not feeling the safety net of love in that moment. Because there was no assurance of love and safety, that child did not feel comfortable taking any risks at all (including the social/emotional risk of venturing out to try playing). Sometimes we misunderstand “stepping back” as cold distance, but it’s really about communicating trust (in the child’s capabilities) and love. Before all else, children must feel safe and loved before they can feel free to choose their own play. 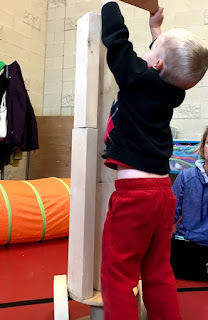 In scenario B, teachers in Anji County might choose, instead, to stand nearer the toddler, ready to protect them should the blocks fall their direction. The wonderful thing about that moment when the block tower is so tall that it becomes unsteady is precisely the unpredictability of it. When will it topple? Which direction will it fall? What will it sound like? Can I build it even taller next time? If we, as caregivers, step in at exactly that point, the child will not discover the answers to these questions and the flow of play is interrupted, broken. 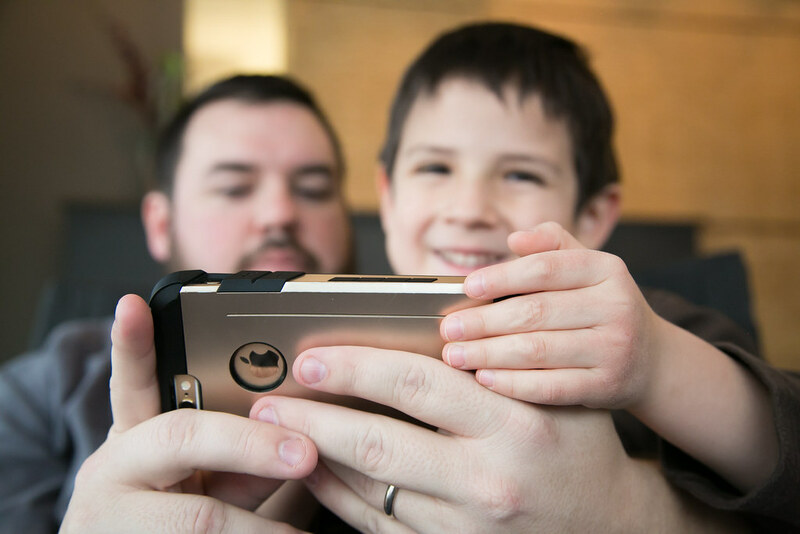 While it is always important for us to keep children safe, are there ways that we can keep them safe while not cutting off their opportunities to learn at the same time?